Whether you're new to hair wigs, or have used hair wigs in the past, it's always a good idea to refresh your memory on how to deal with and take care of your set. After all, the better care your hair wigs receive, the longer they will last you. So, if you want to learn how to best take care of your wigs, read on to discover all of our best care tips and tricks! 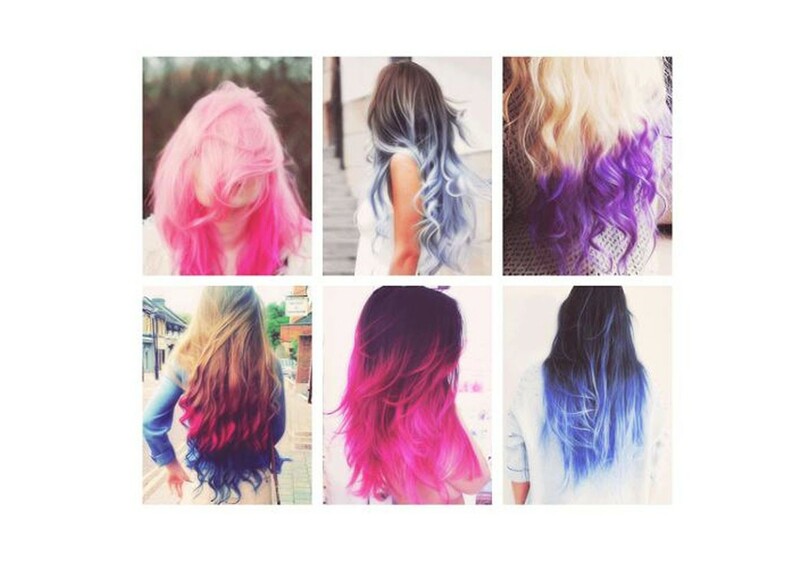 Do you feel that your hair is not bright enough, or your hair is so boring and not bold enough? As the season changes, people always want to change their hairstyles. You might often listen them saying” Changing a hairstyle, changing the mood.” Here are some guides about hair colors. 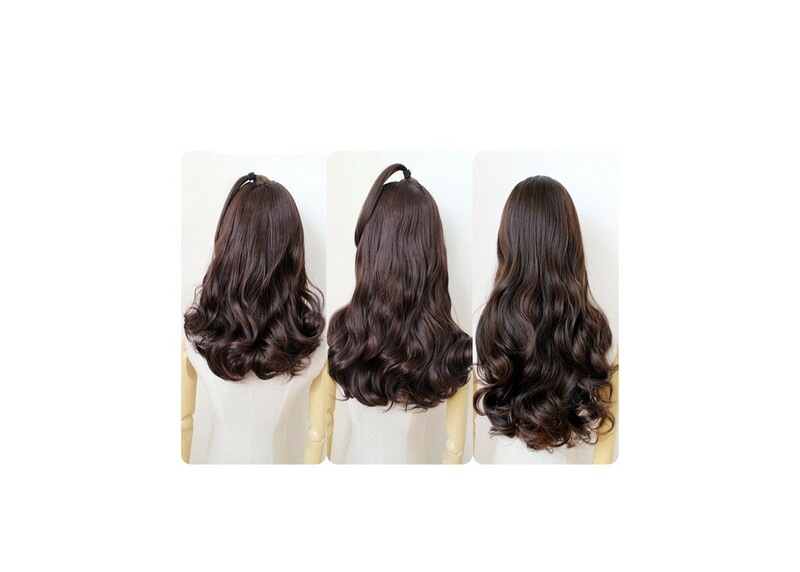 When you go for shopping human hair weaves, you will face many choices, like colors, textures, lengths, quantities etc. And there will come types of human hair, like Chinese hair, Brazilian, Indian, Malaysian and Peruvian Hair, which makes you in a mess. What Is the difference among them and how to select from them? Here is the guide for you. 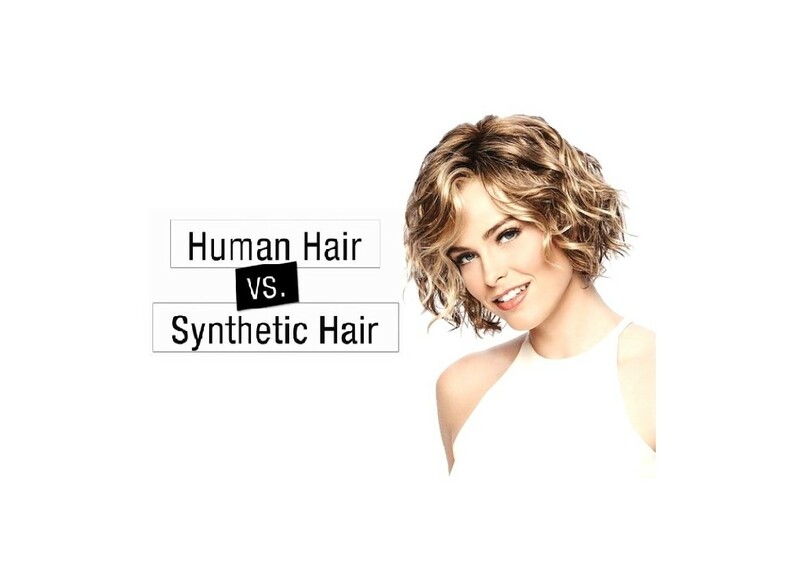 The difference between each types of hair extensions can be confusing for most people and same hair stylists. Read this to find out top 3 types' extensions. Are you confused about how to choose a suitable hair extensions? 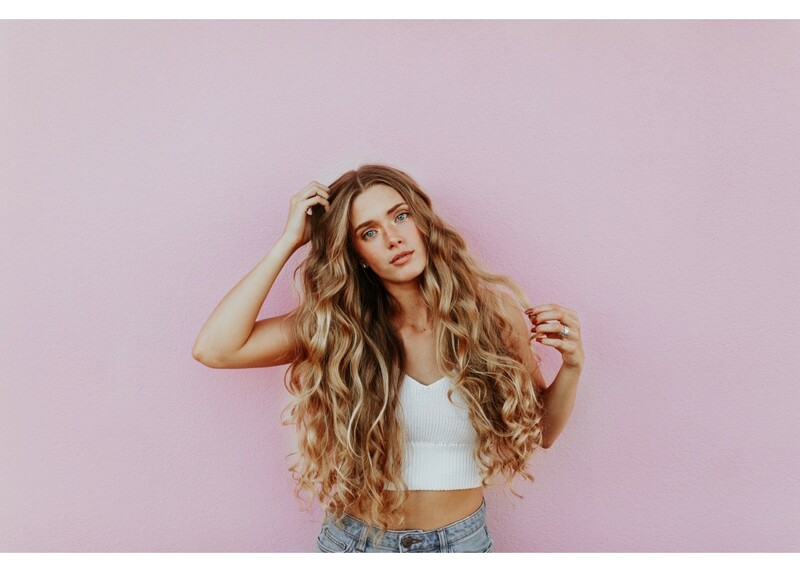 Don't worry, check out this blog to find the right way to choose a right hair extensions. 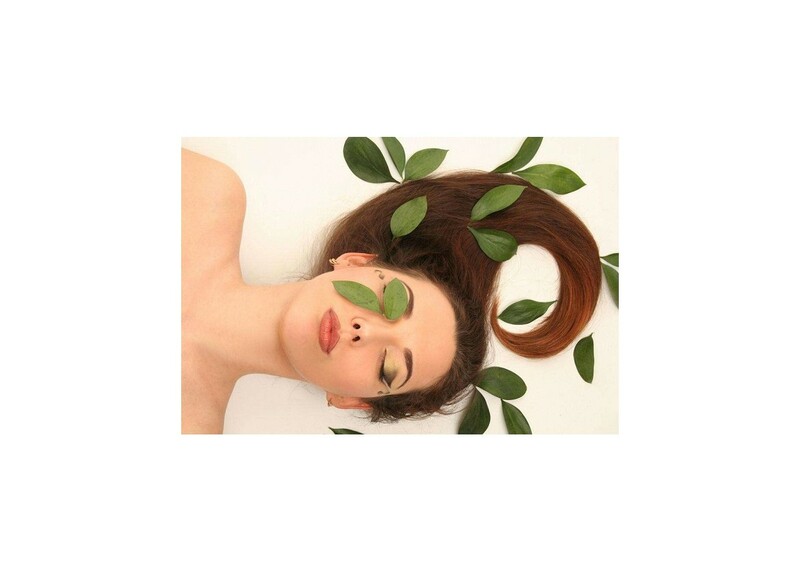 Your hair extensions can achieve all your hairstyles demand, but it also need special care. With regular care and attention, you can ensure your extensions last as long as possible and stay looking healthy. Are you dreaming of changing your current hairstyles but don't want to cut it or make some drastic changes. Click to to get the most easy way you'll love it.